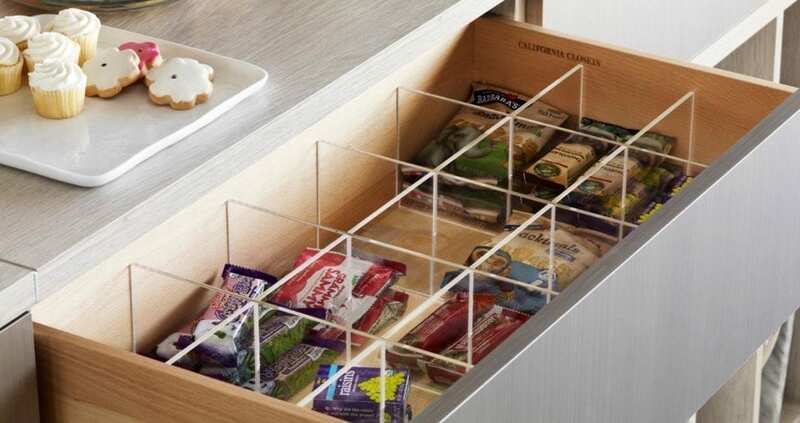 Food prep and storage become a breeze with smart accessories that make your pantry more efficient. 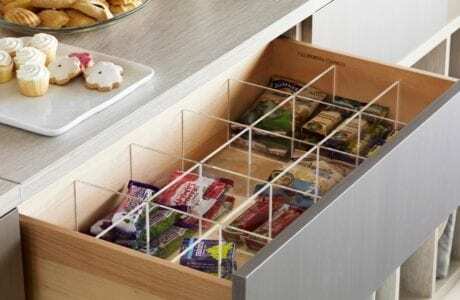 Drawer dividers provide a perfect place for odd-size items like snacks and cooking utensils. 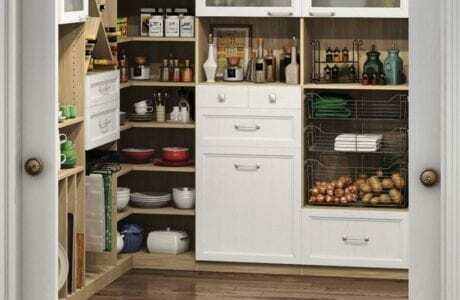 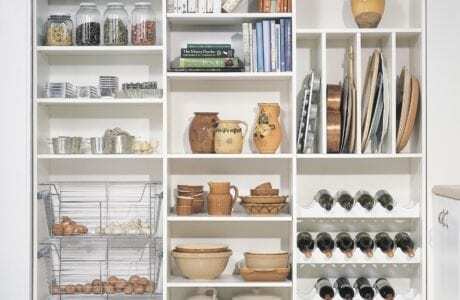 Shelf dividers separate small appliances and other necessities to keep storage space neat and uncluttered. 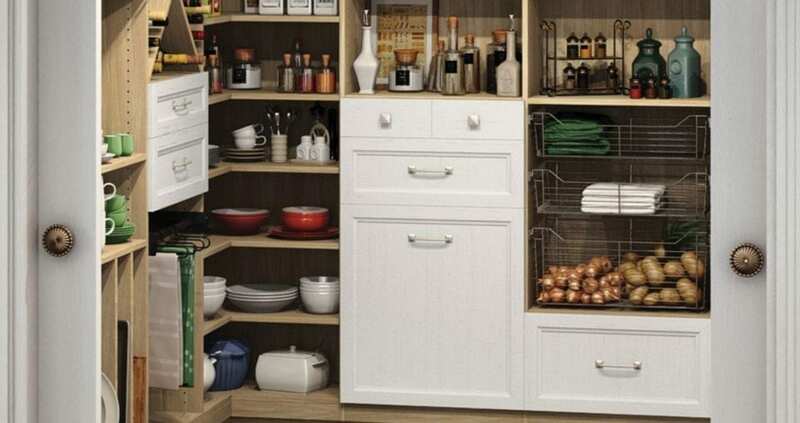 Pull-out baskets give you easy access to anything from root vegetables to linens. 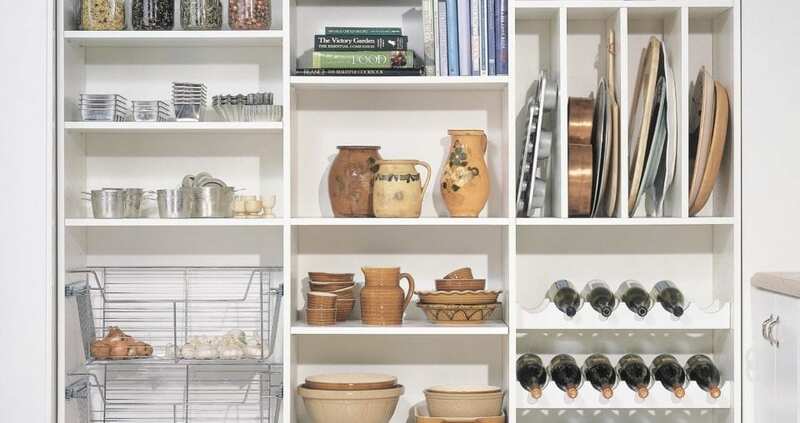 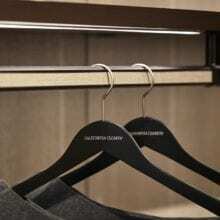 By keeping items visible, baskets provide necessary sight lines to things you use often. 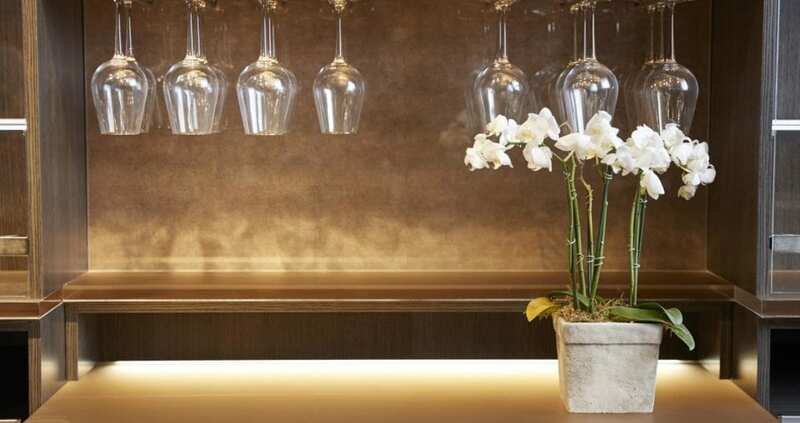 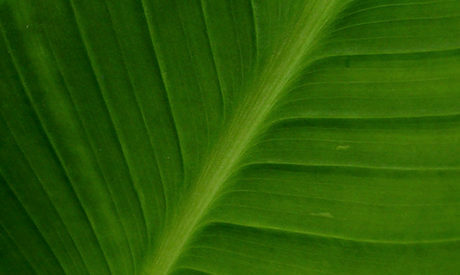 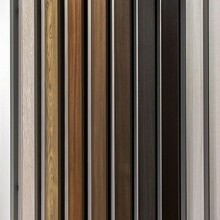 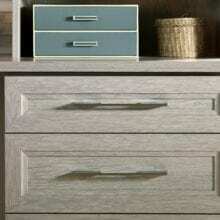 A variety of finishes ensures a unified design. 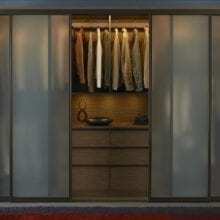 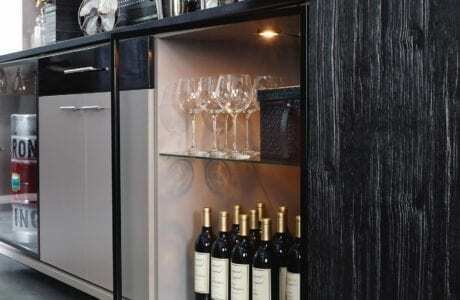 Integrated wine rack and stemware storage can create the perfect home for any collection and maximize kitchen storage. 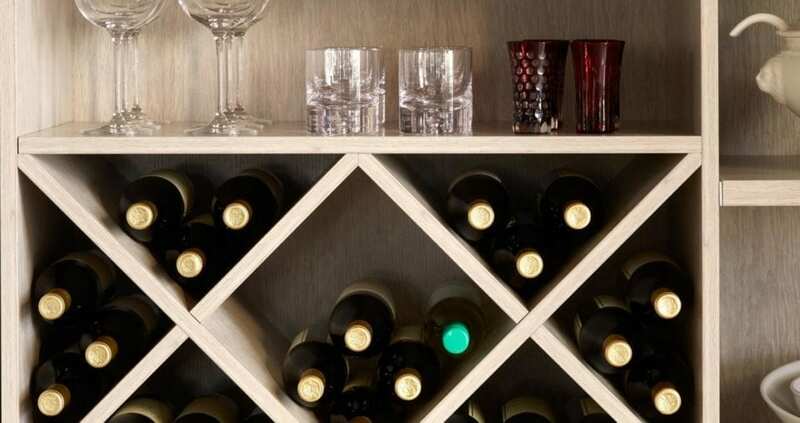 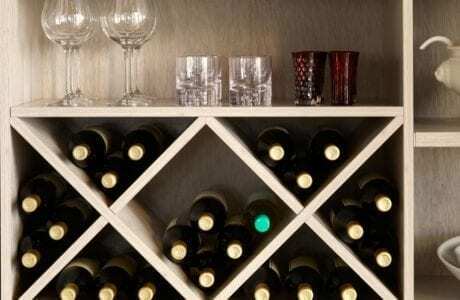 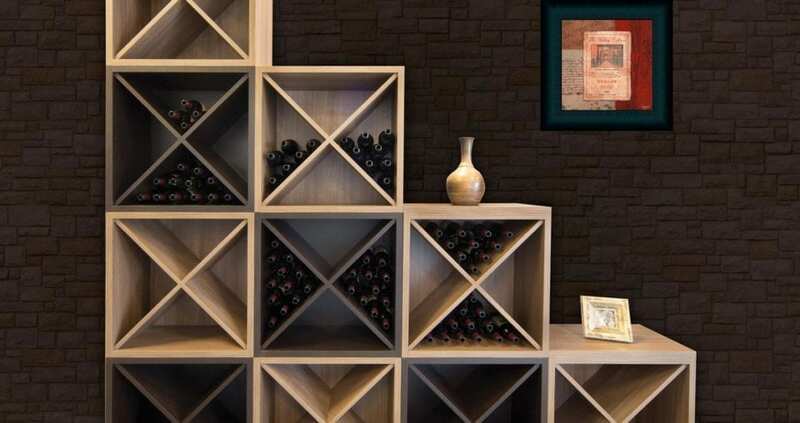 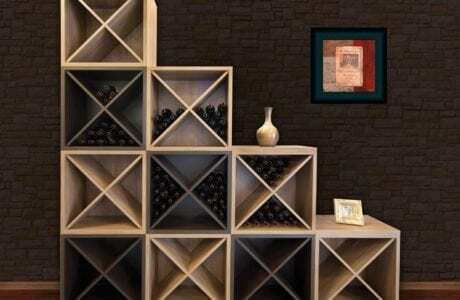 The wine X solution makes storing your favorite bottles effortless and visually appealing. 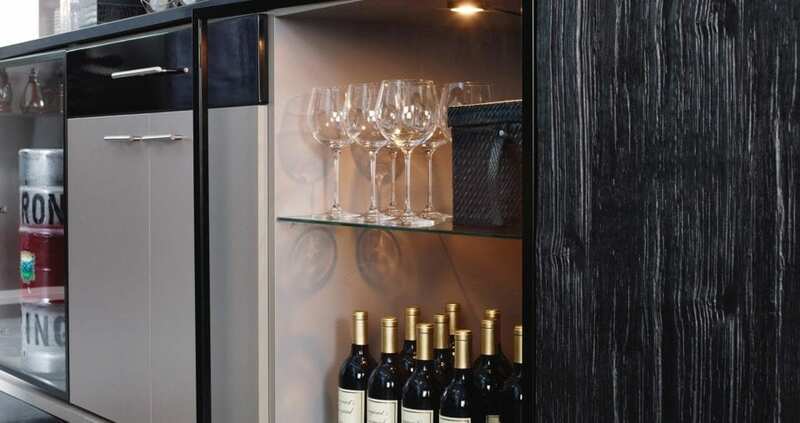 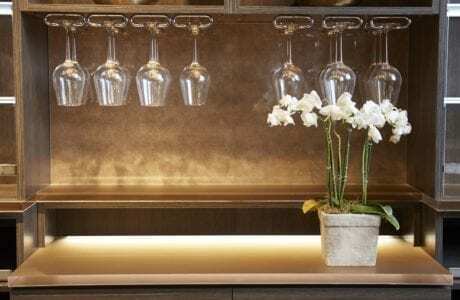 The durable and elegant stemware system features heavy gauge wire construction and hidden mounting.